Look sharp, save money. Clothing discounts just for teachers! Sprucing up your work wardrobe can put a new spring in your step and raise your professional appearance a notch or two. (Did somebody say raise?) 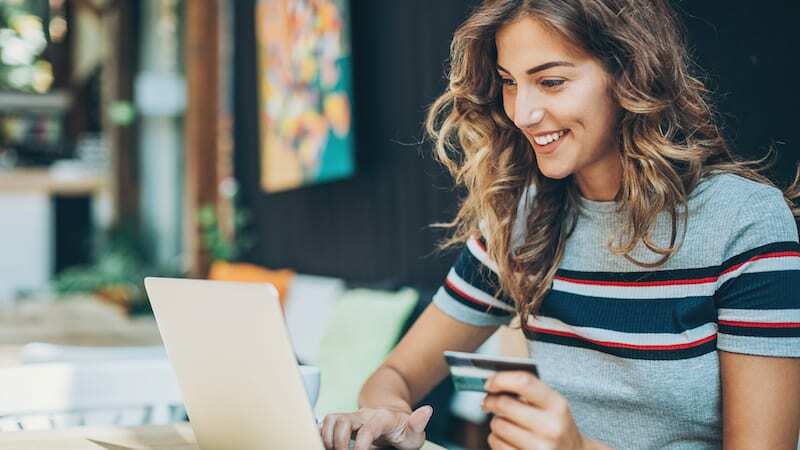 Since there’s no guarantee about the raise, however, we’ve searched out a dozen retailers with clothing discounts for teachers. 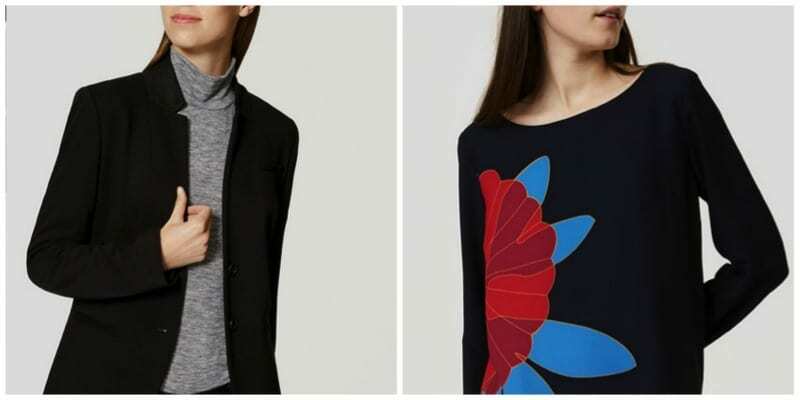 These fashion forward and teacher friendly retailers have got you covered. LOFT offers 15% off full price purchases every day. They also offer sweepstakes, grants, and teacher appreciation nights for you and your coworkers. Check out their blazer collection, including this two button knit notched blazer, to polish your professional style. Or this Blossom Blouse to brighten things up. Sign up to receive exclusive teacher only perks and more here and be the best-dressed teacher out there. Offers teachers (and students) with a valid ID 15% off in-store purchases with their Style With Class discount code EDU15 or get 10% off without the code. BR has great everyday essentials that combine for a pulled together, professional look. 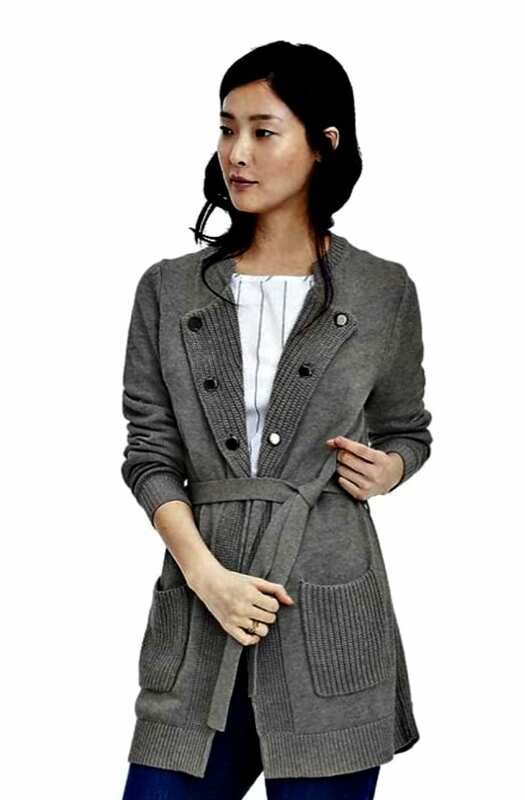 Check out the gray sky belted sweater jacket if you are looking for the perfect layering piece to throw on in your drafty classroom or during an outside recess. The big pockets are so-oooo useful for stashing extra tissues, markers, hand sanitizer, and more. Gives 15% off on regular priced merchandise in-store with valid ID. 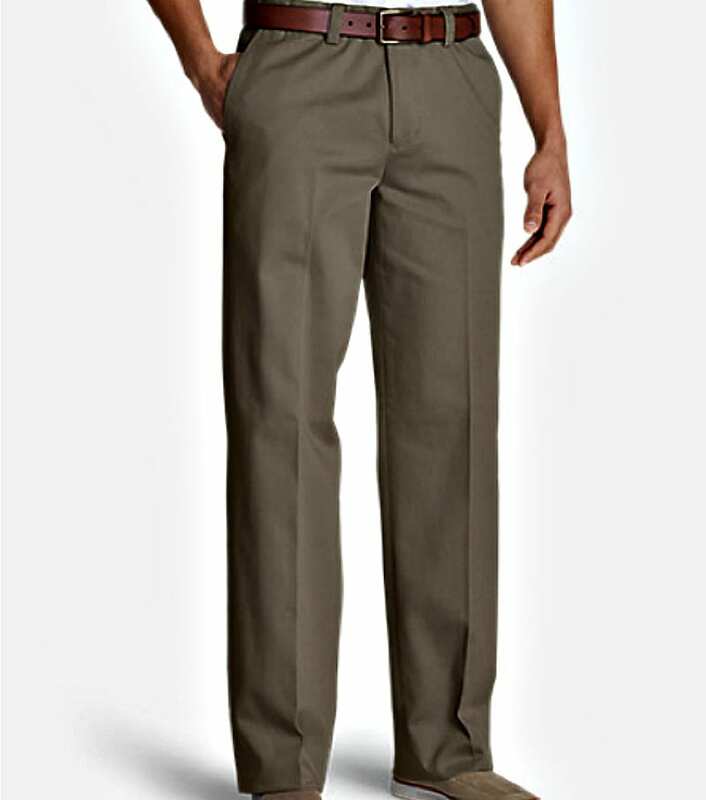 Their men’s wrinkle-free and stain-resistant chinos are a no-hassle way to look neat wash after wash. They will even hem them for you for free. Offers a 20% discount if you sign up for their newsletter and a special Refer a Friend discount. Refer your friends and they’ll get $10 off their first order of $25 or more. After they purchase, you get a $10 credit! Check out their impressive collection of education-themed ties. Offers 15% off at stores and outlets with employee ID. Visit their Wear to Work collection for outfit ideas and to find polished pieces for those days when you want to look your sharpest. Their bestselling Martie pants in seven colors go with just about everything and are available in petite and tall sizes as well. According to My Educator Discounts, most Old Navy locations offer a discount to educators during Teacher Appreciation Week, which is May 7-13 in 2017. Discounts vary from year to year, but usually range anywhere from 10% to 25%. Check with your local Old Navy store to learn about upcoming Teacher Appreciation promotions. 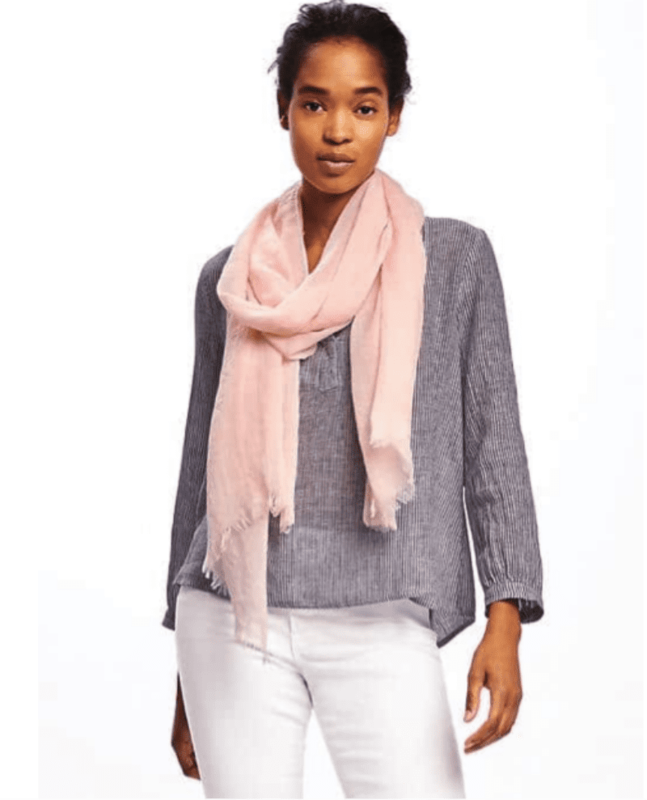 We love Old Navy’s great prices on gauzy scarves, jewelry, socks, tights, and other accessories to jazz up your wardrobe. Gives Educators save 15% on full-priced items purchased in-store. Simply show your school ID at the register. Dresses can be so easy to throw on with flats or boots for a no-fuss outfit solution. The bell-sleeve flare dress comes in fun prints and solids for every mood. Offers15% off every purchase with its Teacher Rewards Discount Card. Certified teachers, authorized home-school teachers, or licensed day-care providers are eligible. 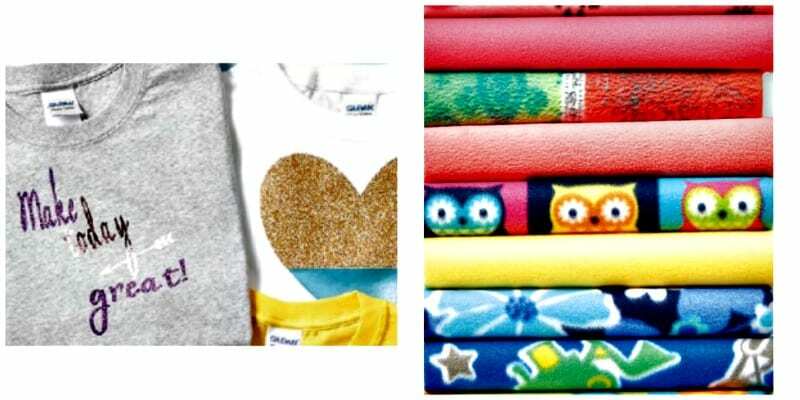 Shop here for great prices on T-shirts to use for teams and craft projects. Or buy fabric by the yard if you are handy with a sewing machine! One of the few retailers we found that gave discounts for purchases made over the phone as well as in store. Teachers enjoy 15% off any footwear item priced $39.95 or higher. Simply present your teacher ID or a pay-stub in one of their stores, or call 800-798-9478, to place your order. 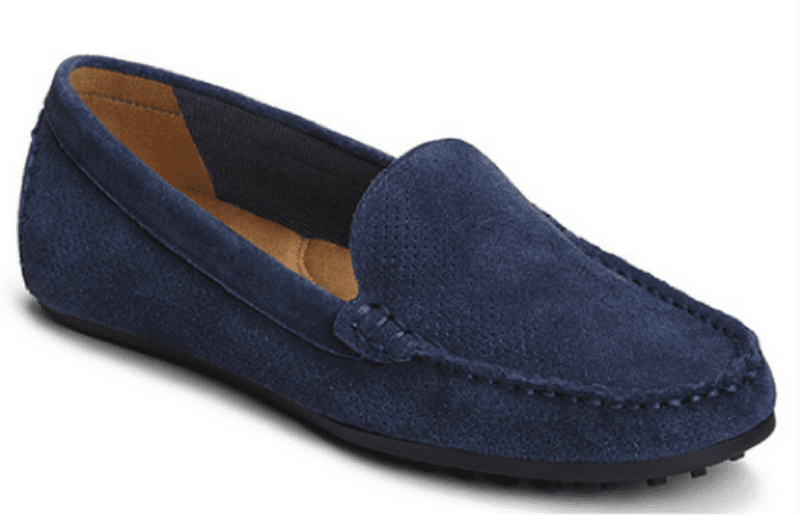 Their Over Drive loafer with a memory foam footbed and flexible rubber soles is stylish and sensible for all you active teachers. Gives educators 15% off on full-priced items. Simply show a valid school ID at the register. This discount is valid in-store only and cannot be combined with other promotions. 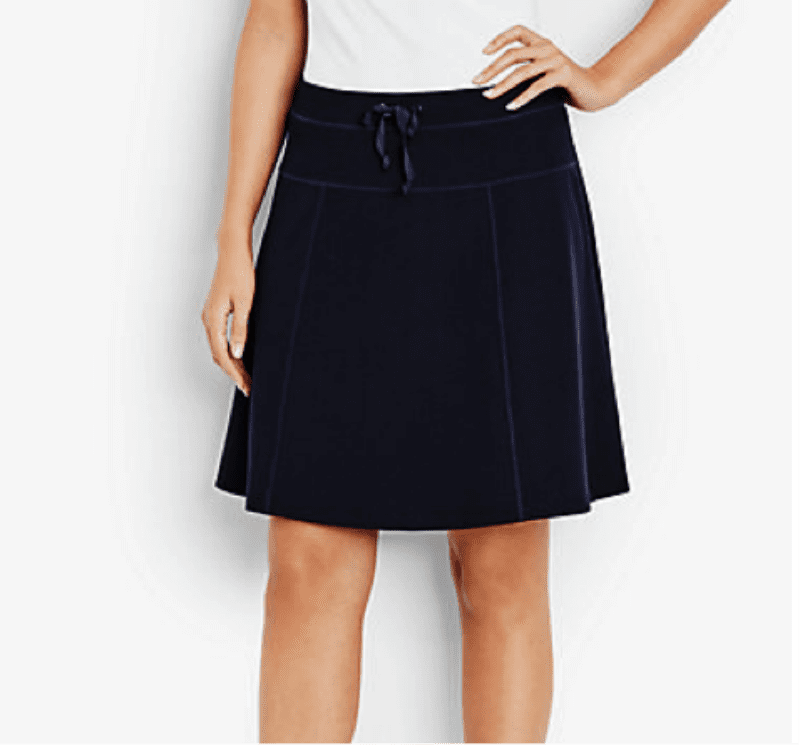 Talbots has MANY teacher-tested basics and dressed-up styles, but we loved this A-Line Skort for its practical (and COMFORTABLE) styling that will allow you to get down on the floor, climb the playground equipment, and race your students to the soccer ball—no sweat! We couldn’t find a teacher-specific discount, but do yourself a favor and stop by the walkingcompany.com for the best prices on shoes that will get you through classes, recess, parent meetings, and after school errands in style and comfort. Their guarantee? If you make a purchase there and find the shoe for a lower price elsewhere, they’ll pay triple the difference! 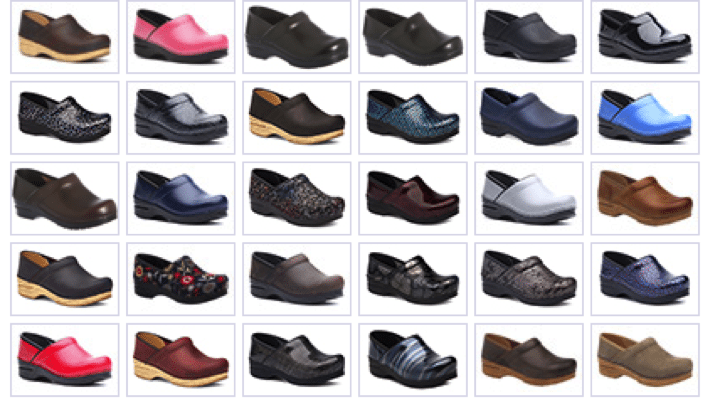 We love the Dansko Professional Clog, which comes in 32 colors and can’t be beat for its stable good looks and durable, everyday functionality. (No relation to the author!) offers 20% off all purchases online. Just fill out a simple online form to verify your employment status to get the discount. 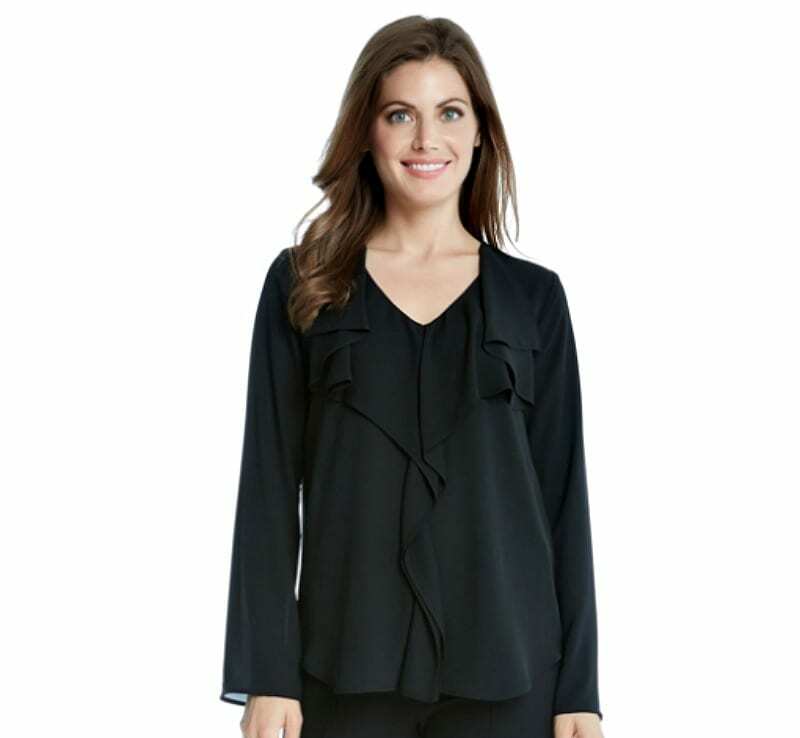 If you are looking for a special go-to piece, this flare sleeve ruffle blouse in either cream or black will take your through the school day and transition right into your evening plans with ease. TEACHER QUIZ: Which Golden Girl Matches Up With Your Teaching Style?